Unlock the possibilities of powerful digital imaging and document solutions with Kyocera’s Copystar 3252ci. As the first in a series of innovative and efficient multifunctional printers, the CS 3252ci represents a new era for office technology. Within its sleek design lies shocking functionality: the printer, scanner, copy and fax machine puts elevated productivity right at your fingertips. Plus, customize the machine to fit your needs with a comprehensive selection of available optional features. When your workplace is equipped with the CS 3252ci, you’ll never want to leave the office – but with its mobile compatibility, you have the freedom to work anywhere. 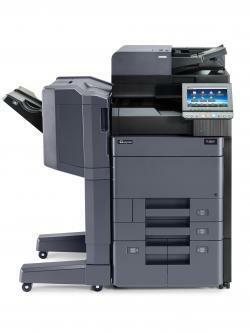 Upgrade your business with the Kyocera Copystar 3252ci. 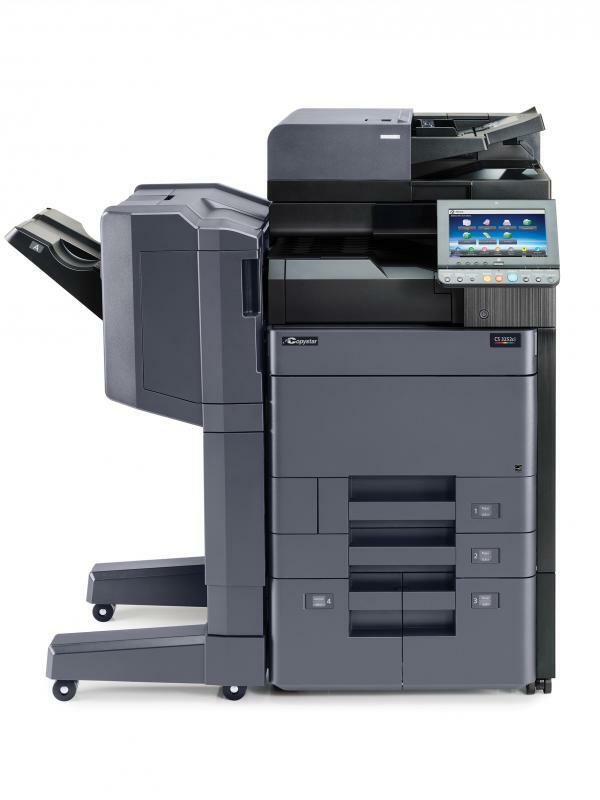 Print, scan, copy, and fax all from one sleek, convenient machine. Print in professional black-and-white or vibrant full color at speeds up to 35 pages per minute. Streamline productivity through the customizable, user-friendly touch screen panel. Resource-conscious consumption saves money and the environment. Customize every aspect, from security measures to paper tray capacity to internal and external finisher options. Advanced security features ensure protection you can trust.